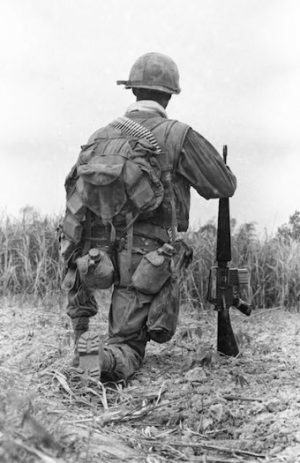 I would like to tell you all about an author that has come to my attention through one of my friends that Mr. Black has interviewed, William M. Purcell of Alpha Company, 1st Battalion, 1st Marines, survivor of the battle of Hue City during the Tet Offensive of 1968. 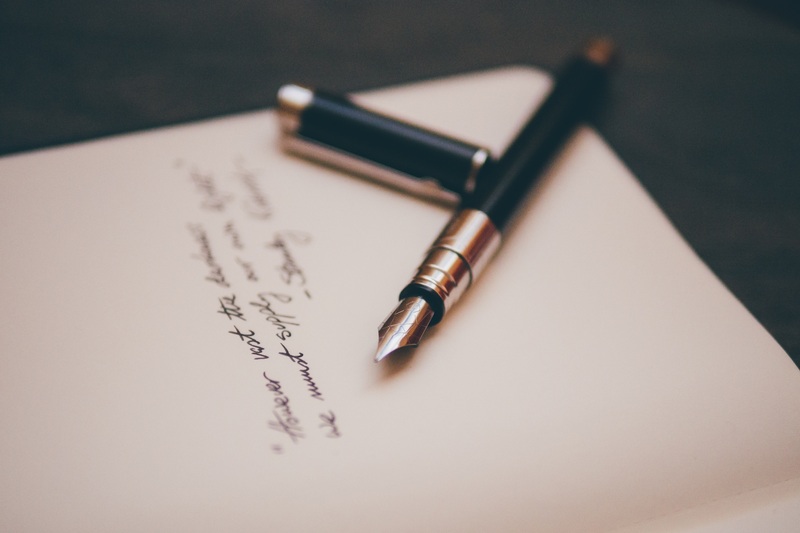 That author, Norman P. Black, a past U. S. Navy Journalist seeing duty in the western Pacific, has also reported for UPI and edited copy for the AP, and holds diplomas from the U. S. Navy’s Journalist “A” School, Wagner College (B.S. & M. S.), also an M. S. from Colombia University School of Journalism. He has over his career produced hundreds of stories, feature articles, and commentaries in newspapers and magazines throughout the world. 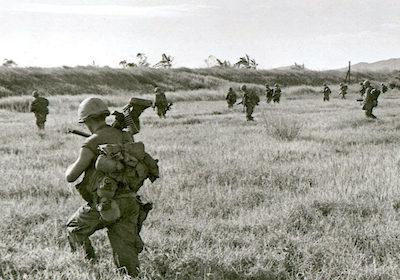 Recently, published is his history of the Vietnam War, entitled Combat Veterans’ Stories of the Vietnam War (five volumes), about the U.S. and its allied nations’ combat veterans. My buddy, William Purcell, USMC appears in this series of interviewed combat veterans. Mr. Black in the first four volumes of this series captures autobiographical insights of 57 Americans, Canadians, and Australians spanning a time span of February 1961 through April of 1975. 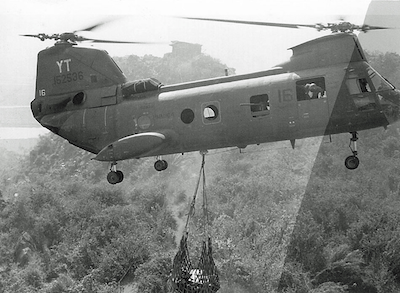 In addition to those combat veteran’s lives, several of the stories encompass POW experiences. Additionally, he writes about the contributions of the allied nations in conjunction with the U. S. The fifth volume contains the U. S.’ explanation for the war; a review of Vietnam’s history, and problems during the war, including drugs, racial tensions, desertions, and treasons. 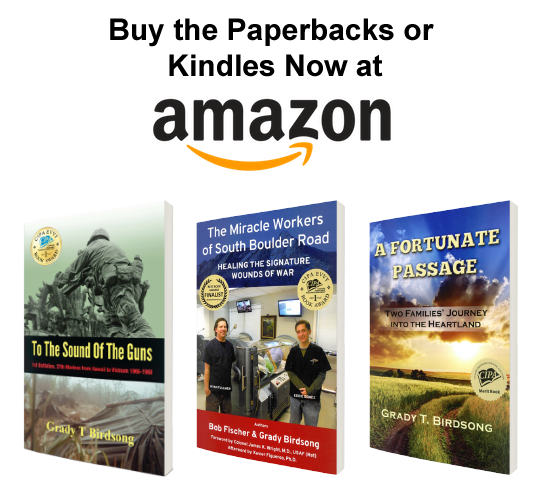 Black’s previous publications cover other extensive autobiographical interviews with WWII and Korean War veterans available on amazon, kindle, and additionally in audio formats. 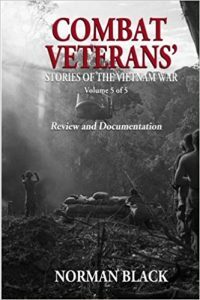 They are entitled Combat Veterans’ Stories of World War II (two volumes) and Combat Veterans’ Stories of the Korean War (two volumes).